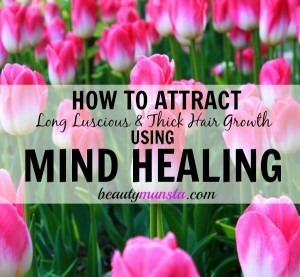 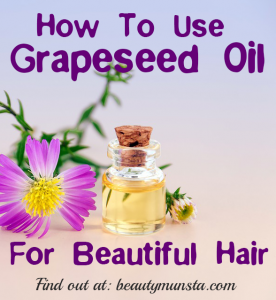 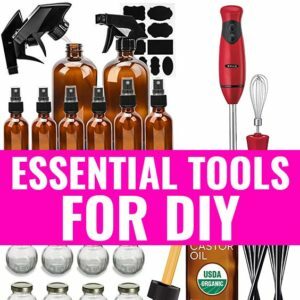 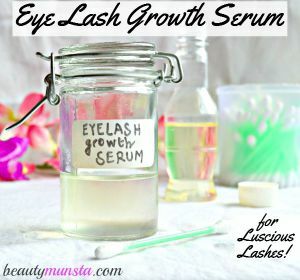 hair growth Archives - beautymunsta - free natural beauty hacks and more! 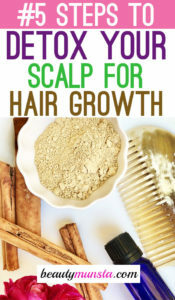 How to Naturally Detox Your Scalp in 5 Easy Steps! 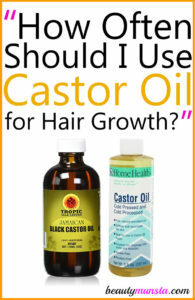 How Often Should I Use Castor Oil for Hair Growth?